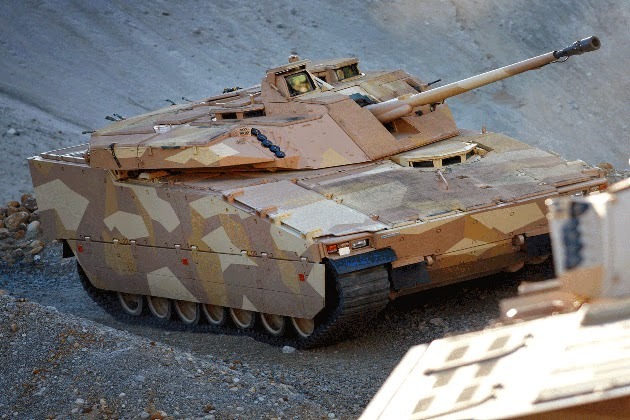 BAE Systems Hägglunds’ contract, signed in 2012, includes the upgrade of the Norwegian Army’s existing fleet of 103 CV9030s and 41 new-build vehicles, giving the Army a total of 144 state-of-the-art CV90s in varying configurations. They will all include enhanced capabilities for future battlefield and conflict scenarios, such as in the areas of protection, survivability, situational awareness, intelligence and interoperability. 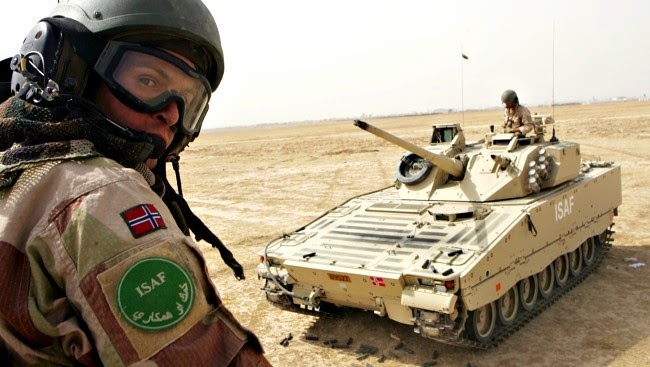 This programme is a key element of the modernisation of the Norwegian Army, providing them with the next-generation CV90, one of the world’s most advanced IFV and a low-risk proven solution. The Norwegian Army will incorporate five different configurations of the CV90 from 2015 onwards: 74 infantry fighting, 21 reconnaissance, 15 command, 16 engineering, and 16 multi-role and tow driver training vehicles. The multi-role vehicles can fulfill different functions, including mortar carrier and logistics roles.